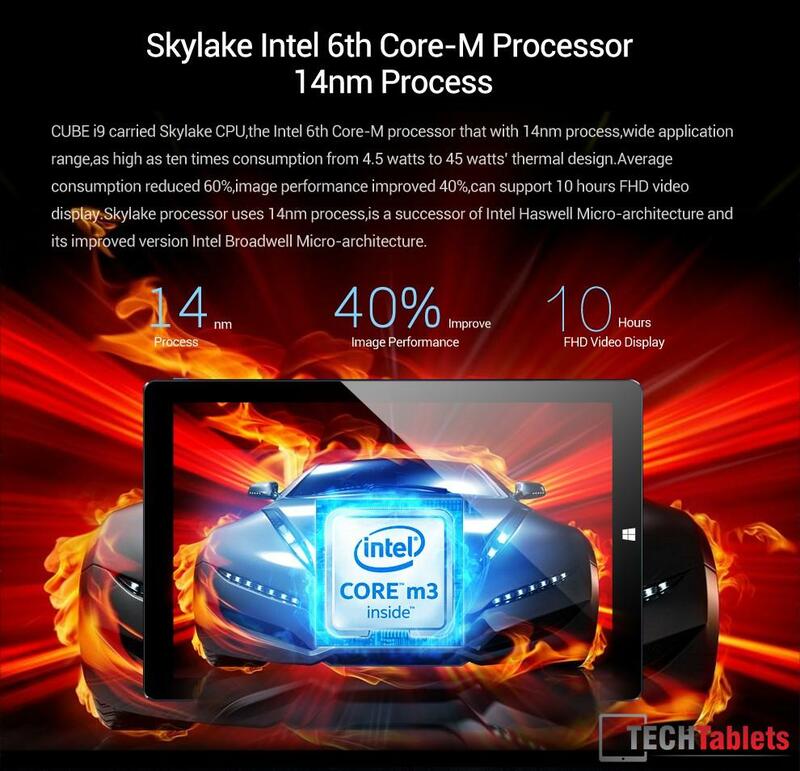 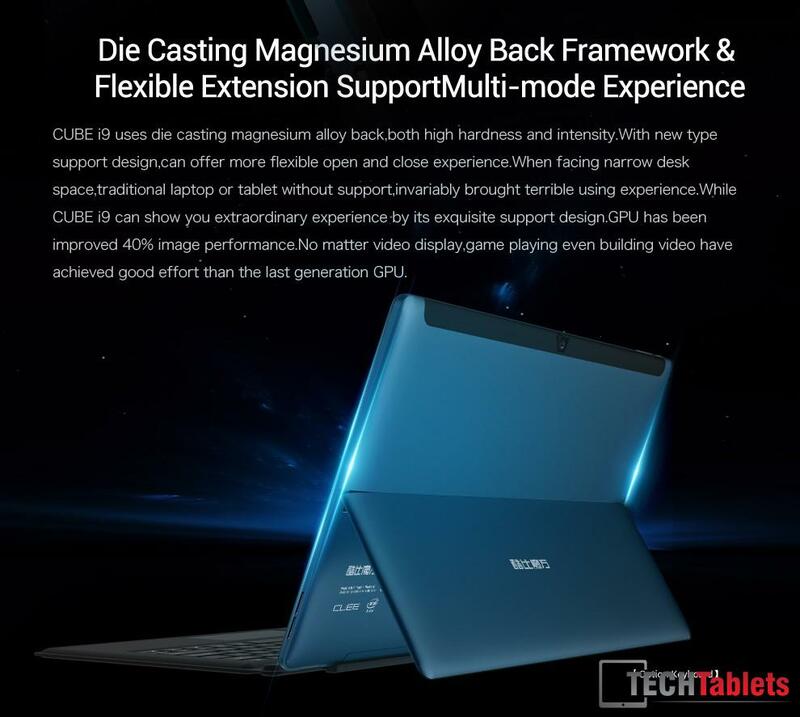 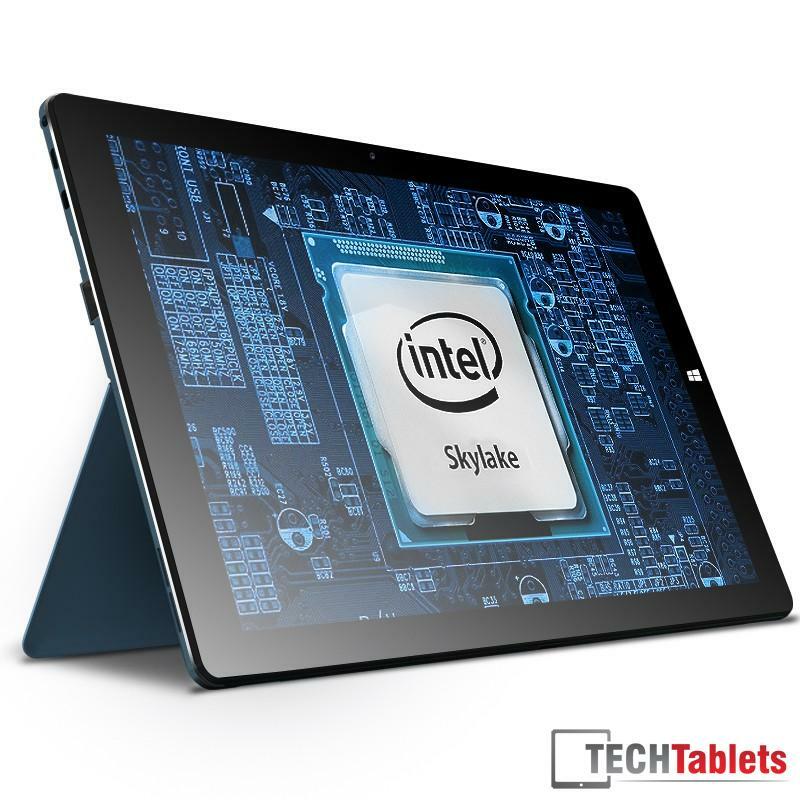 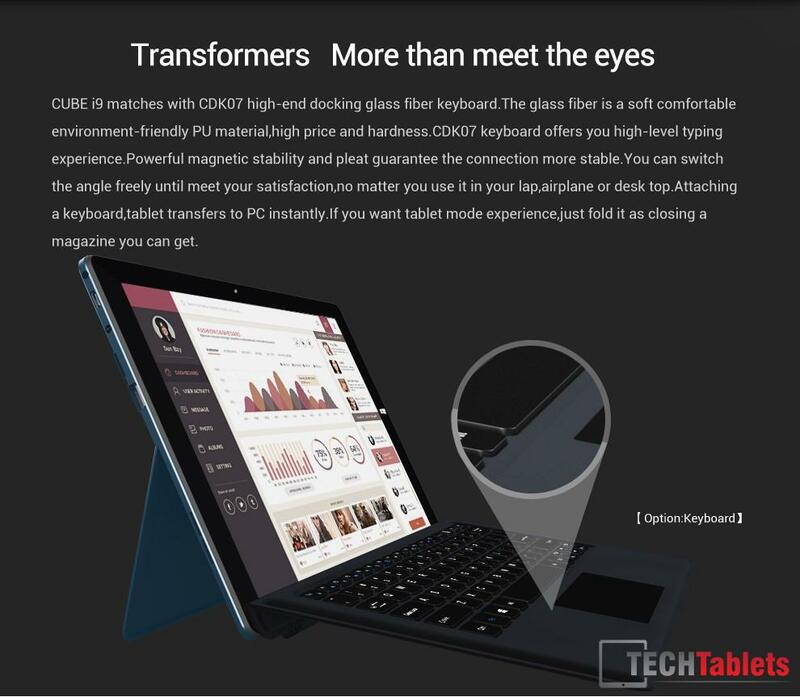 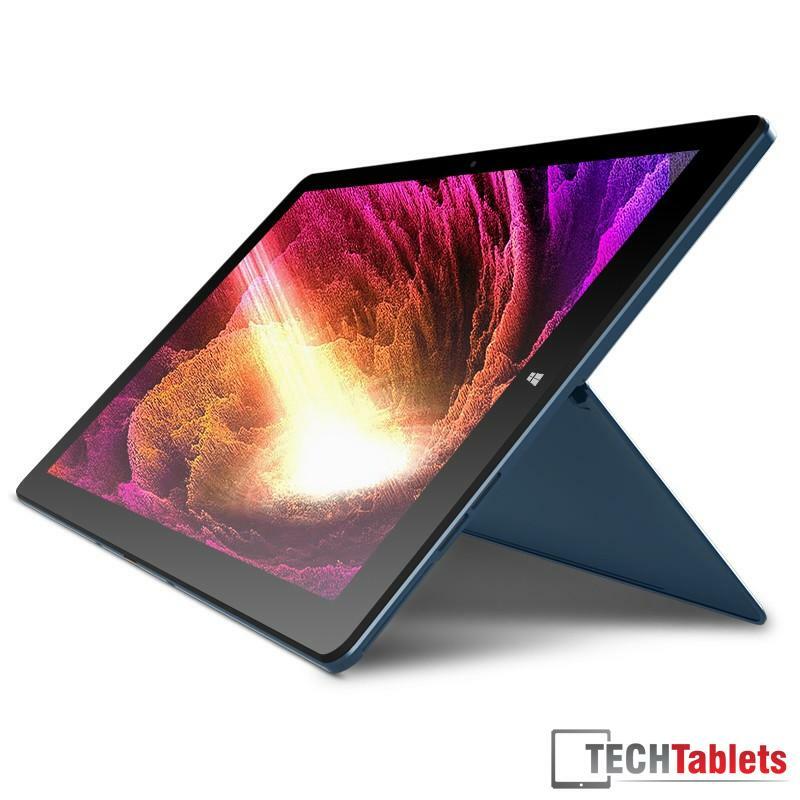 The Cube i9 is an Intel Core M3-6Y30 powered tablet, it has a large12.2-inch screen with a form factor similar to the Surface Pro 3. 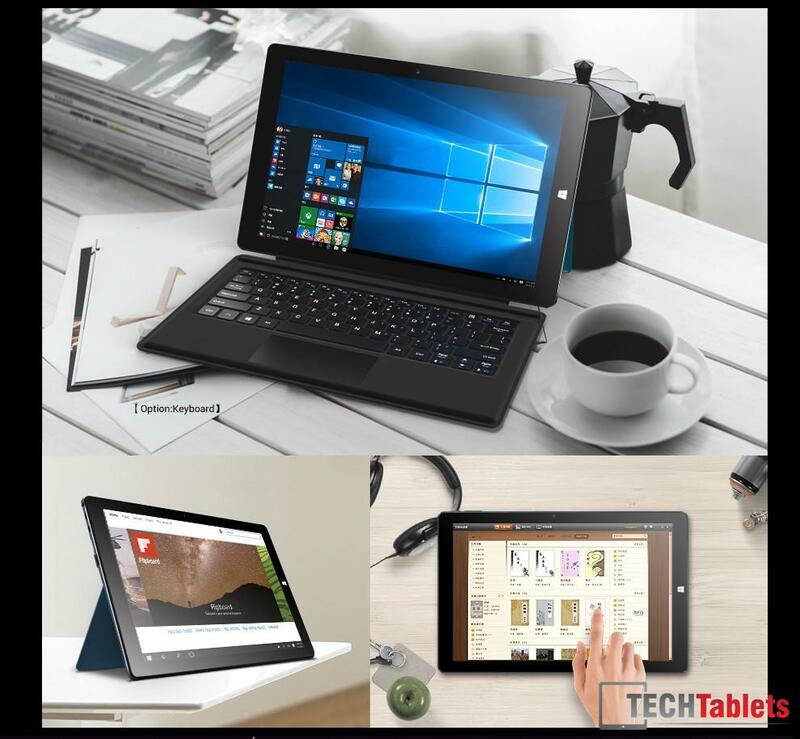 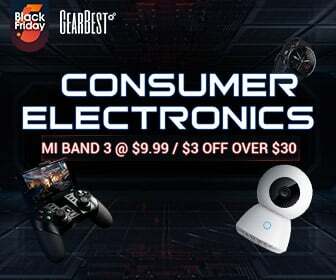 It's powered by an Intel 6th Gen Core M3-6Y30 Skylake chipset, with 4GB of DDR3 RAM and a SATA3 128GB drive for storage. 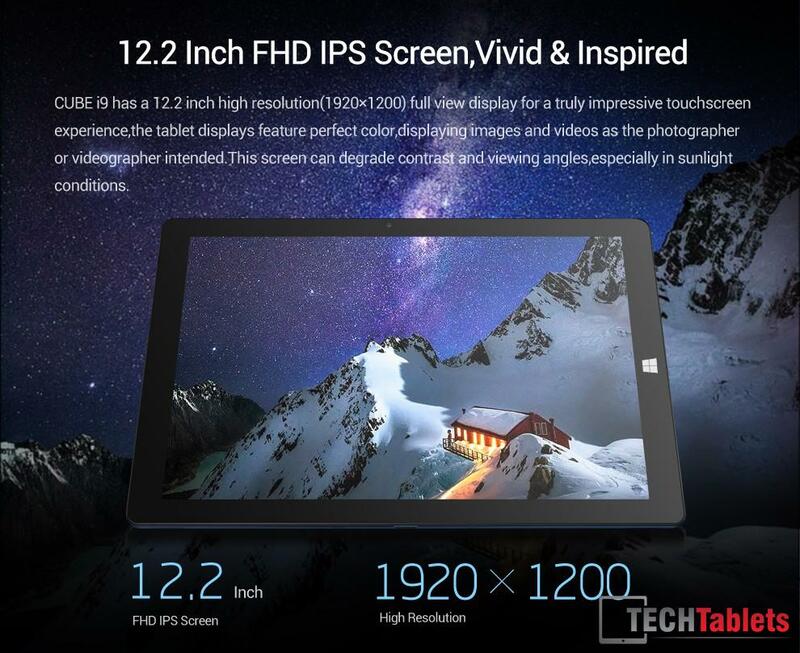 The screen is a 16:10 ratio 1920 x 1200 IPS panel. 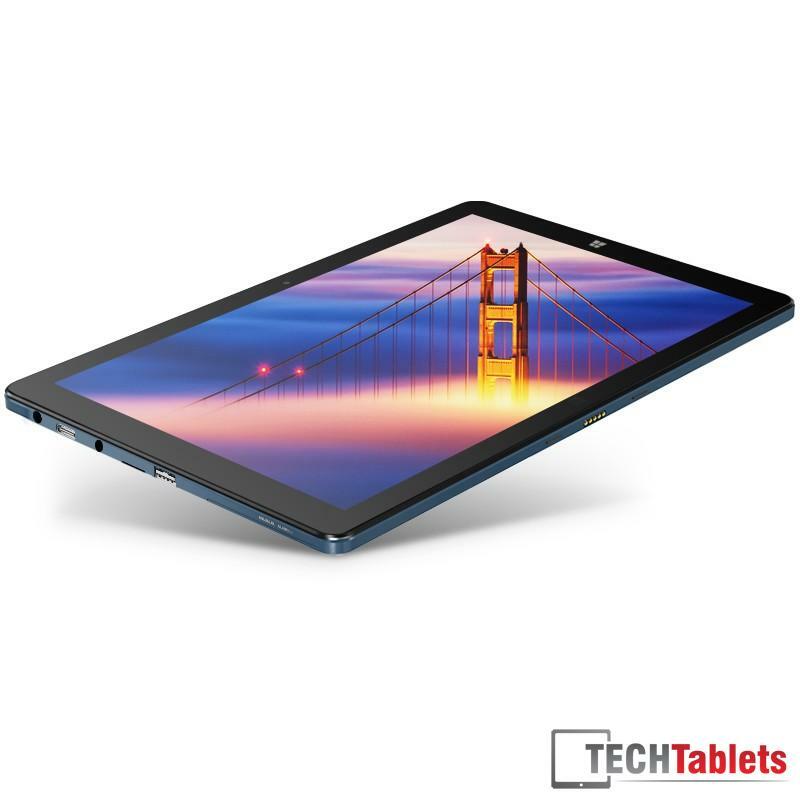 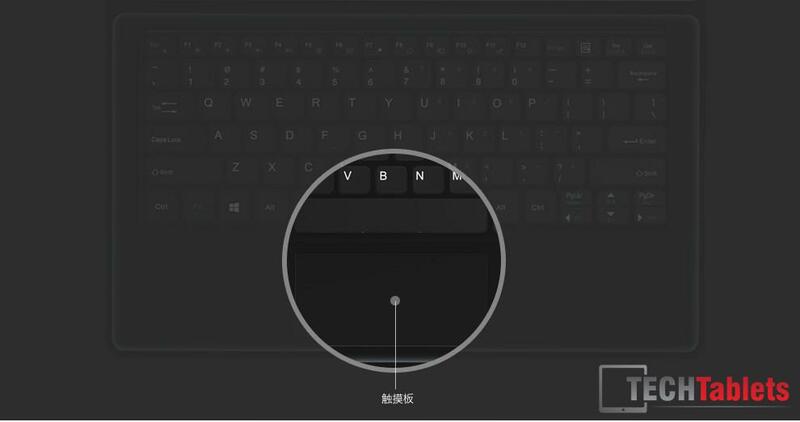 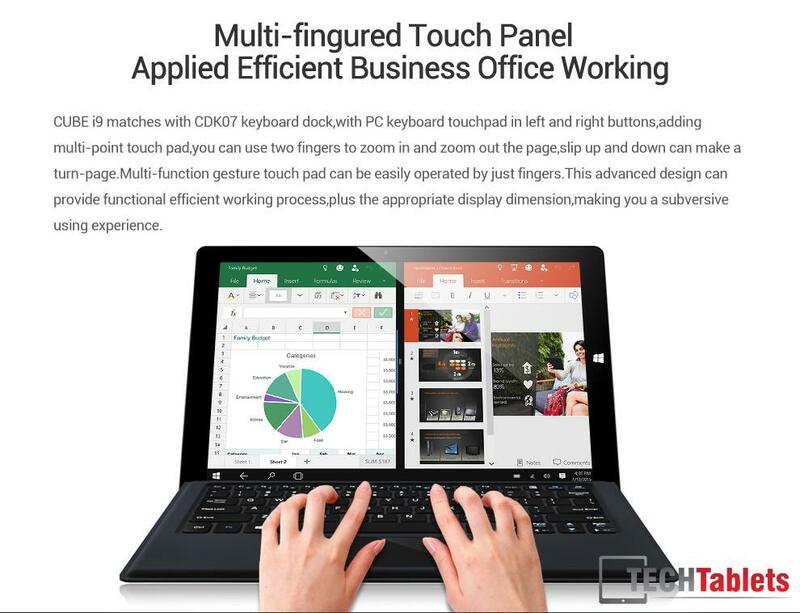 The tablet features a two-position kickstand and removable type cover style keyboard. 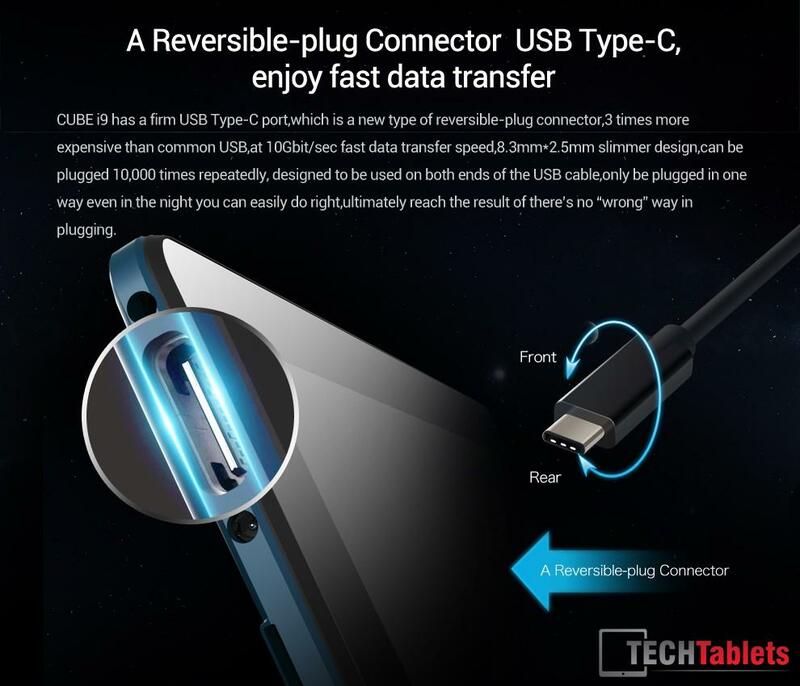 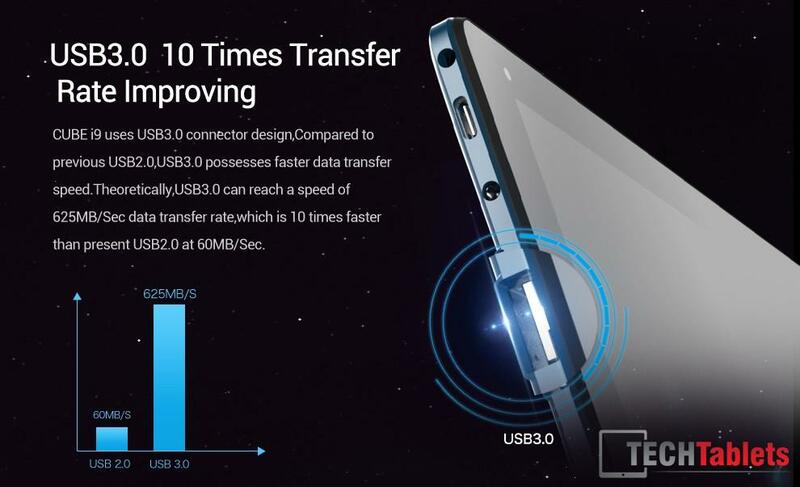 It has one USB 3.1 Type C port and a full sized USB 3.0 Port.